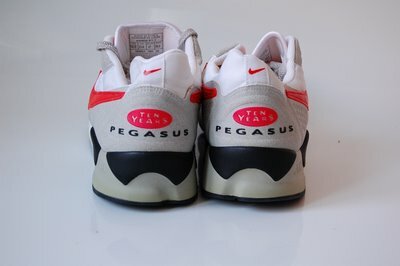 25 years of Pegasus. WOW. 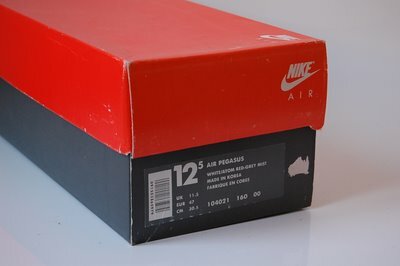 But….these were the “ten years anniversary” 1993 Air Pegasus. 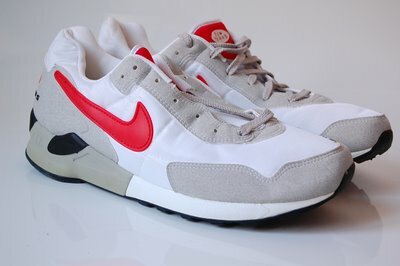 Always been a big fan of the Pegasus model.. especially the ones designed between 1983 and 1993. 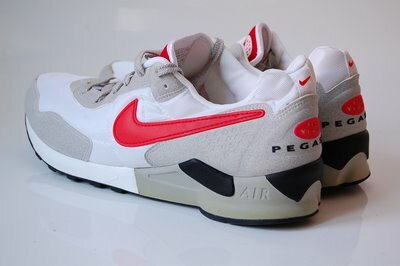 From 1993 and further the Pegasus became to complex a design. Too many bells and whistles I like my Nike’s clean and simple.